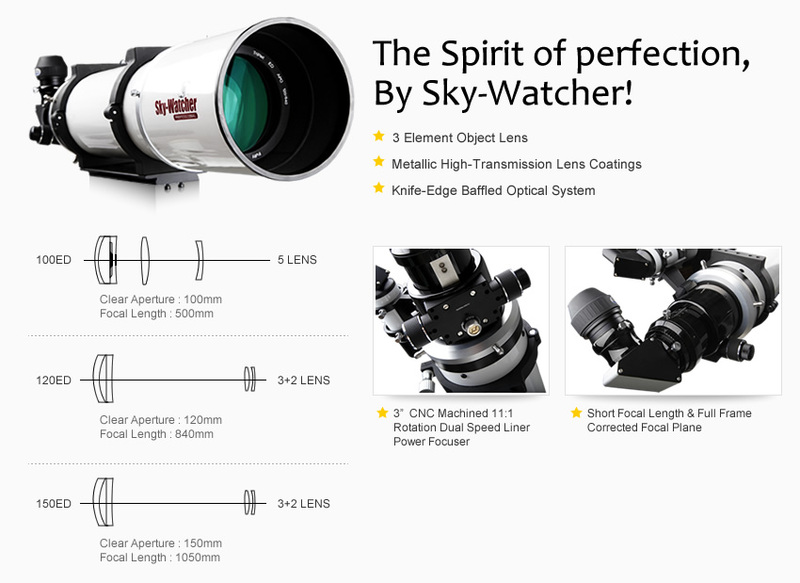 Sky-Watcher has a passion to produce some of the finest optics to capture the night sky. In 2010, Sky-Watcher sent ripples through the astronomical community by unleashing a rumor of a 150mm Apochromatic refractor. Fast-forward to the end of 2011, and the rumor is reality. 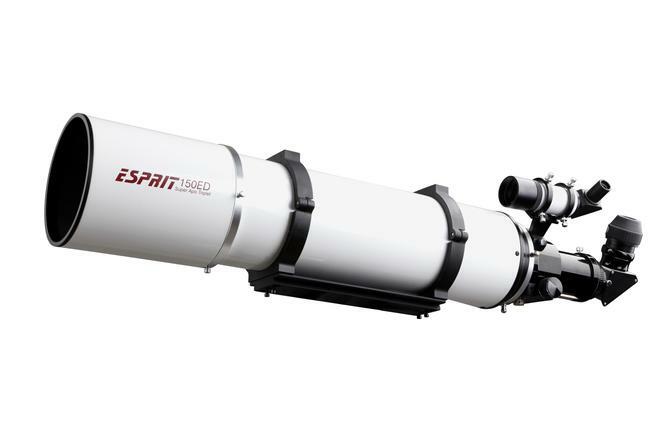 The Esprit 150mm is the largest Apochromatic refractor made by Sky-Watcher. 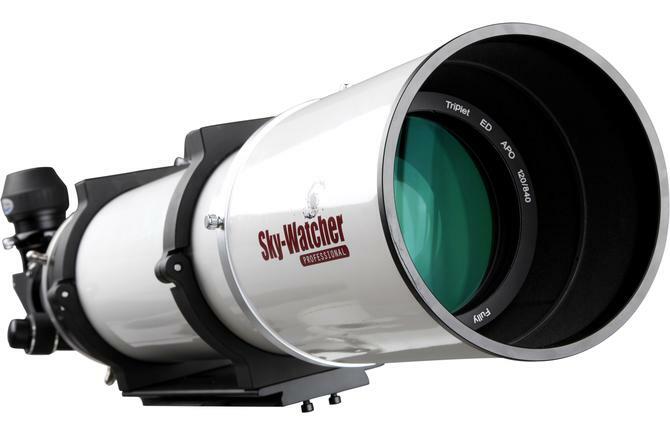 This formidable instrument produces razor-sharp, false color-free views, highly suitable for astrophotography and visual observing. Our comparison with a high priced competitors scope was a draw. The objective lens assembly is crafted from two pieces of Schott optical glass, and one piece of Ohara FPL-53 low-dispersion glass. This combination produces high resolution images with no detectable false color. The rear field flattener yields a sharp 44mm diameter photographic field with minimal impact to focal length and focal ratio. No fewer than 6 knife-edge baffles have been added to ensure contrast-robbing stray light is eliminated. Sky-Watcher's new 3.5" dual-speed linear power roller bearing focuser is tough enough to drive heavy accessories with virtually no slippage. Unlike traditional Crayford focusers which surround the drawtube with roller bearings, the linear power focuser places the bearings along a single metal track mounted along the drawtube, so the drawtube is never flexed or placed under compression. The locking mechanism of the linear power focuser improves on the Crayford design, by retaining the desired focus, with no flexure or bending of the drawtube. An engraved linear scale helps set the focus close to where you need it. The focus knobs can be rotated to change their orientation to suit the user. A built-in camera angle adjuster means easy and precise rotation of the camera and star diagonal independent of the focus knobs. The ESPRIT Super Apo Triplets are designed for the most demanding astro-imagers but are also fine telescopes for visual observations. The premium, superbly-corrected optical systems deliver high-contrast images full of detail with pin-point stars right up to the edge of the field and zero detectable colour fringing, even on the brightest of objects. 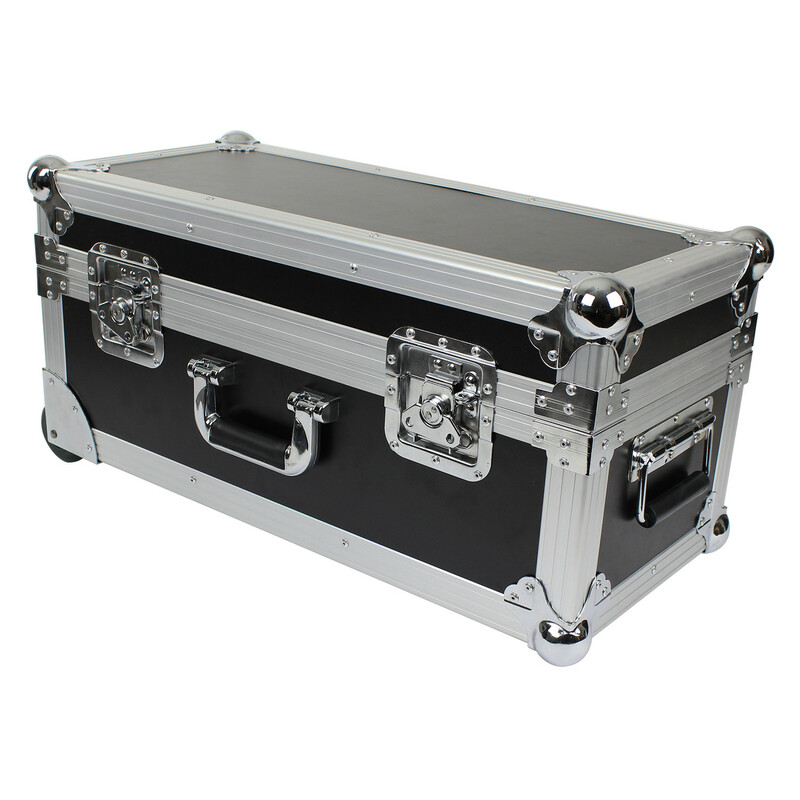 • High Load Capacity - holds up to 5kg of accessories whilst focusing and up to 10kg when locked. 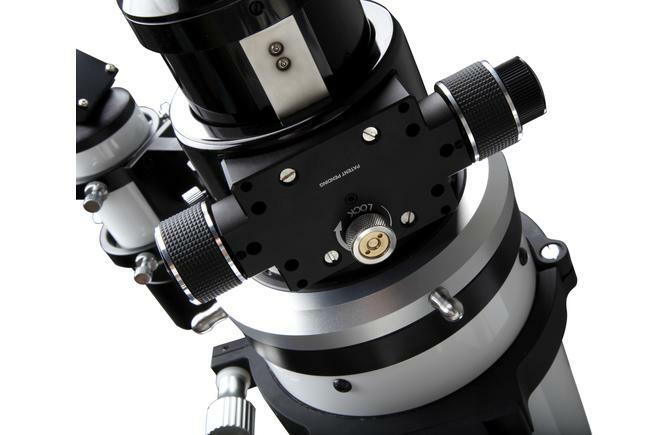 -- Adaptor from the 3" thread of the focuser to 2" and 1,25"
In our second apo review, Nik Szymanek puts the astro-imaging capabilities of Sky-Watcher’sEsprit-150ED super-apo refractor through its paces.